Kerala PSC Higher Secondary Education Lab Assistant exam will be conducted in July and September months. Here are some model questions and answers for HSE Lab Assistant PSC exam. 1) Who Introduced Railway for the first time in India? 3) Who was the first Governor of Kerala? 11) Which of the following is an excretory organ of a lower animal? 12) Who is considered as the founder of Jainism? 13) Who introduced the ‘Subsidiary Alliance’ system? 17) Who was the Chairman of the Constitutional Assembly? 26) Which Governor General introduced postal system in India? 28) Which of the following substances consists of only one element? 29) Who put forward the theory of Solar System? 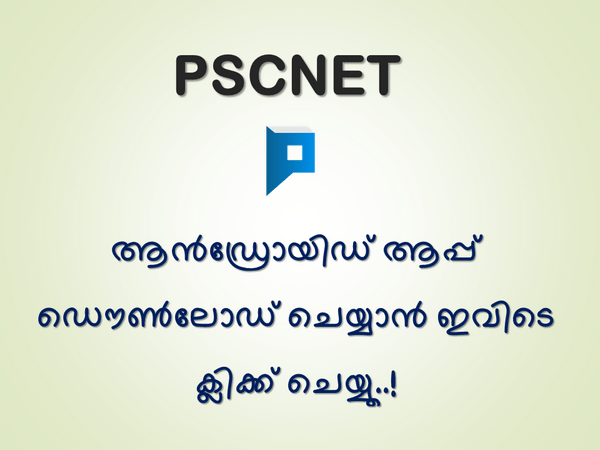 More PSC Lab Assistant Higher Secondary Education Exam questions are being updated stay tuned.